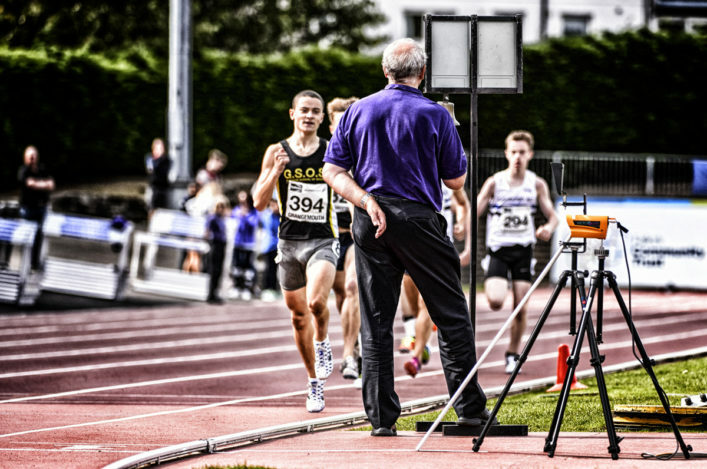 scottishathletics are pleased to confirm our continued commitment to our qualified Officials with the appointment of a full-time development officer for that area of the sport. 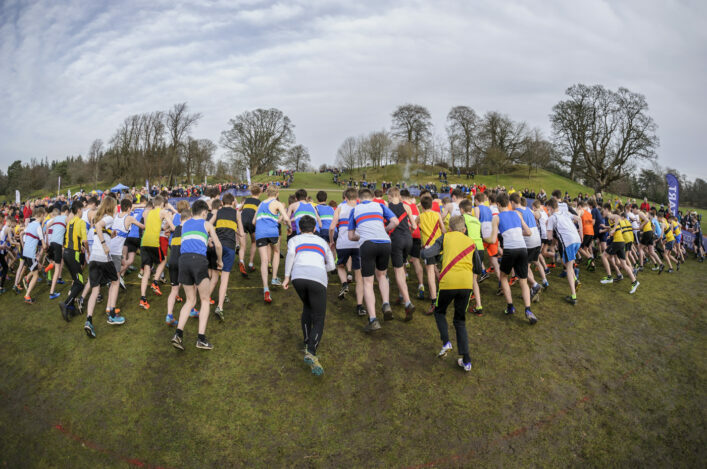 It’s absolutely essential that we continue to recruit and train scottishathletics Officials to make our events happen and indeed for the on-going health of athletics in Scotland. 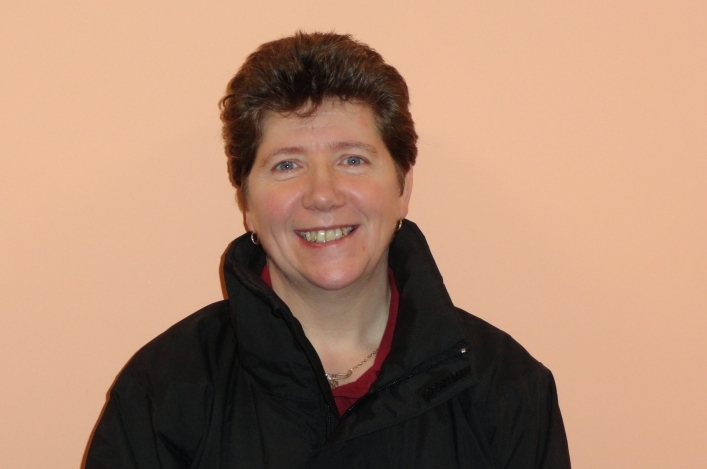 Shona Malcolm has thus now been appointed as our Officials Development Officer – with this role being part of our Development Team and working closely with the Events Team. scottishathletics chief executive Mark Munro confirmed the appointment to the Officials Conference in Dunfermline last Sunday. ‘We are delighted to be able to increase the time commitment of the Officials Development Officer role,’ said Colin Hutchison, our Head of Development. ‘scottishathletics recognise the challenges faced nationally in recruiting, retaining and progressing officials and have listened to feedback received from clubs during the development of our new strategy. That’s why we are increasing our support. A rare weekend off from officiating for our dedicated officials ensured October 21 was the ideal time to gather officials together for our annual conference. As always there was an outstanding response with 76 officials in attendance giving up a rare free day to further develop themselves, support the development of others and work together to develop officiating in Scotland. In addition to presentations from Mark Munro, Head of Commission, Margaret Brown, and Officials Development Officer, Shona Malcolm, delegates were also treated to keynote speeches from Victoria Clark (Active Advantage) and Adrienne Hunter (SEE Consultants) and GB athlete, Grant Plenderleith. The morning’s presentation from Victoria and Adrienne focussed on collaboration and working together to achieve more and an interactive exercise to start the session identified that between them the officials in the room had over 1400 years of officiating experience in athletics – quite incredible! 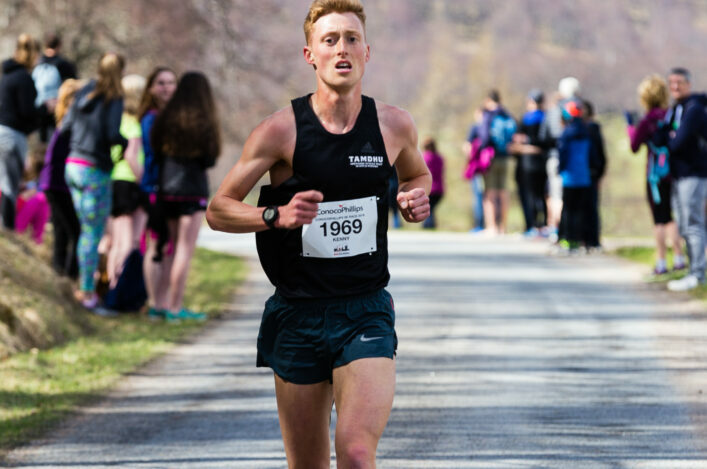 Following on from Guy Learmonth in 2017, Grant Plenderleith gave up his afternoon to share his experiences of interacting with officials at national and international level, also sharing with the officials feedback he received in preparation for the presentation from other top athletes in Scotland and across the U.K.